In an intense scene in Episode 10 of the third season of House of Cards, the always composed Clare Underwood (Robin Wright) wished her husband good luck. This was after the President, portrayed by the ever so effective Kevin Spacey, said that he values her opinion even if her peace plans with the Russians failed. President Underwood was later seen in full combat gear while inside a bomb-proof vehicle, heading right to the heart of the war-torn Jordan Valley where he is to meet the Russian President. It was like a scene in a war movie competing for an Oscar Best Picture. The sound is so crisp and the resolution is in HD. In my dark bedroom just a little after midnight, I imagined that I am in for two more episodes before I sleep. Or maybe three. And I don't need a remote control for that or maintain a sitting position to hold my laptop. I was only on my phone, lying comfortably on my bed. All I need is Netflix. 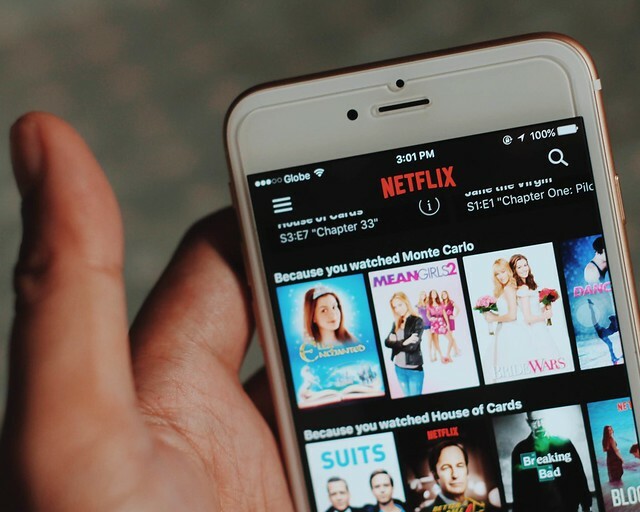 Life would even be easier now that Globe has partnered with Netflix. 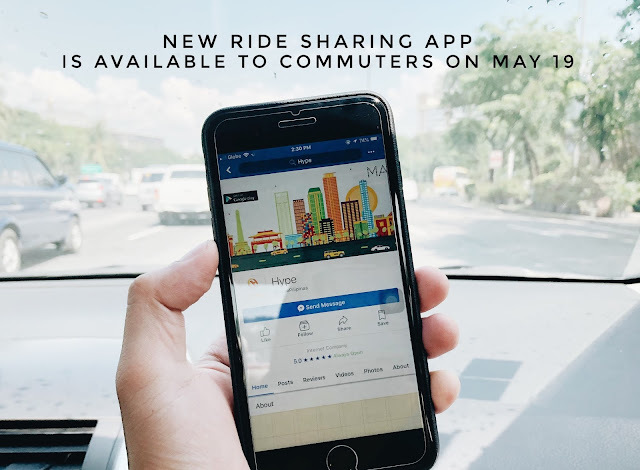 I couldn't have chosen a better service for a postpaid subscription. First, there's Spotify which is the best in music streaming. Then, there's HOOQ, which I need to catch up with local series that I missed. And then now, here comes Netflix which does not only offer House of Cards, but more than 7,000 movies and more than 1,700 series in its catalog. I am talking about Orange is the New Black, Bloodline, Narcos, The Killing and (ah-huh!) Gilmore Girls! Look at these titles right on your fingertips! Imagine watching all these unlimited for a fixed rate that can be charged on top of your postpaid mobile plan or bundled to your subscription. 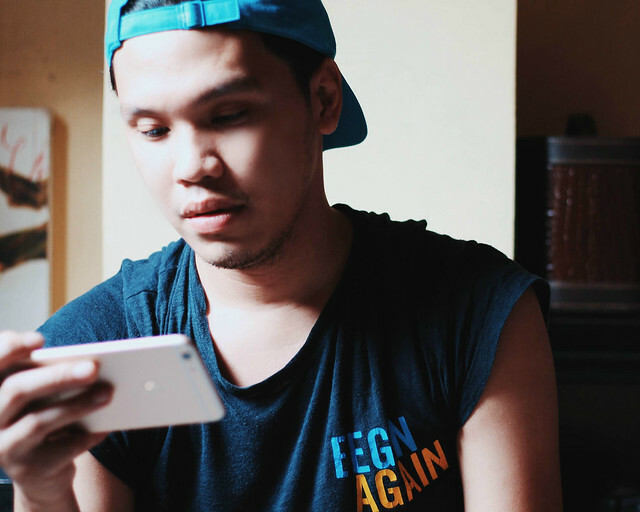 The partnership with Globe allows users to subscribe to Netflix through Globe Direct Carrier Billing Services. 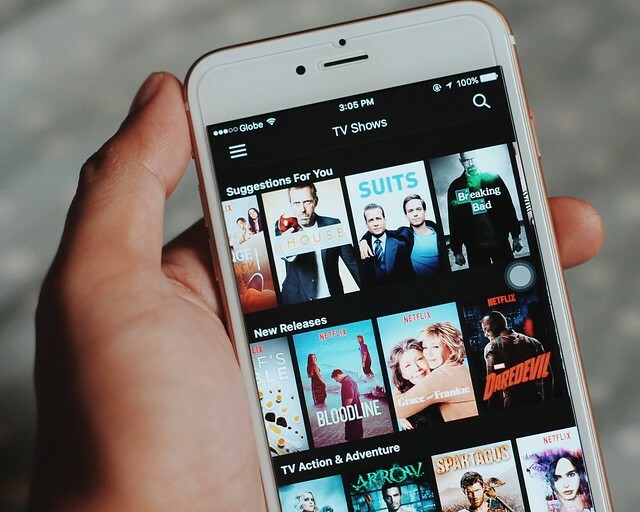 A few months from now, users will be able to subscribe to Netflix through their postpaid plans, conveniently charging the monthly subscription to their Globe mobile or broadband accounts. 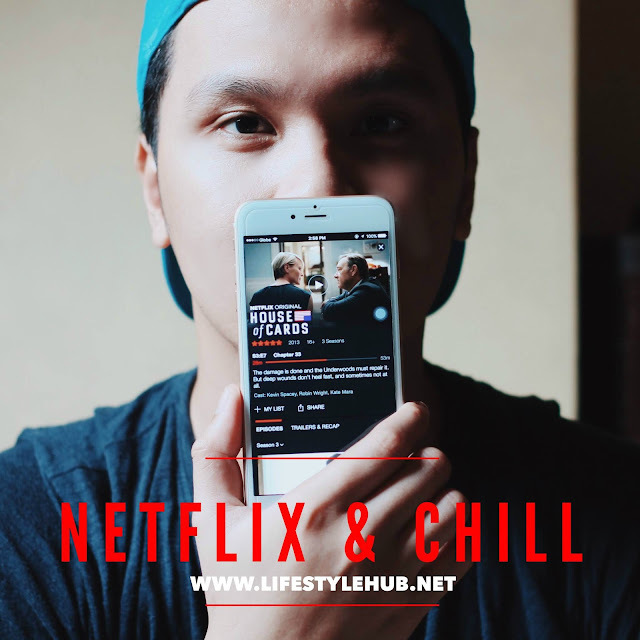 If you are not contented with just your phone and would want your Netflix experience to be theater-like in your own living room, Netflix will also be soon available to customers on the new customized Broadband plans. 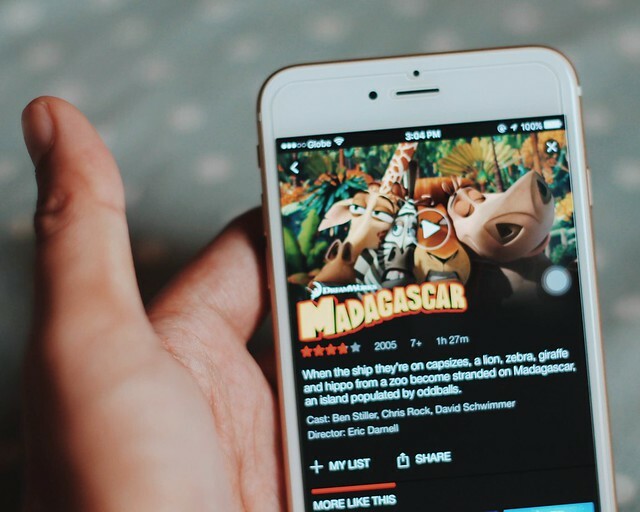 You can now mix and match your preferred internet speeds which can be bundled with access to content and entertainment devices ranging from smart HD TVs, speakers, and streaming devices. All I can say now is that we are in for more sleepless nights.